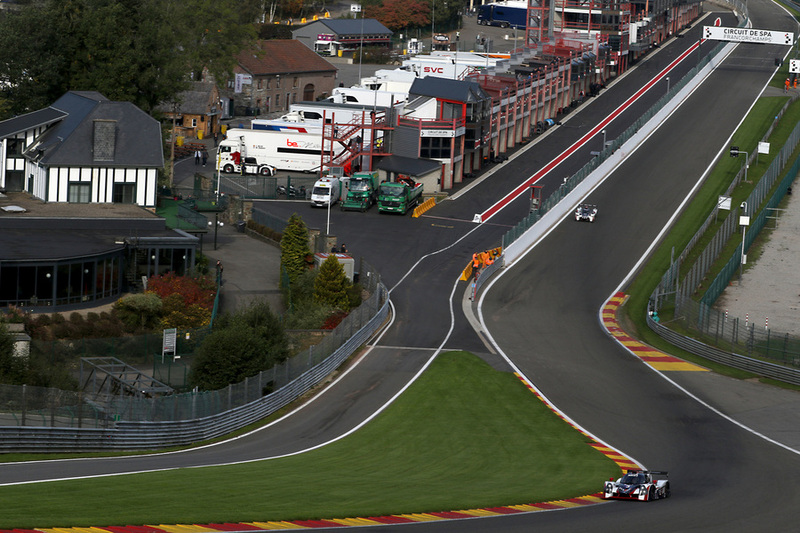 "Spa is the best and probably the most difficult track on the calendar. I've had some of the best moments of my career at this track and I'm confident that the change we have made to our package should give us the extra performance that we've been hoping for." “What a difference a race makes. After Red Bull Ring, we all needed a lift and at Silverstone the team delivered just that with a comprehensive victory that was fantastic; and a huge relief. For me also, the ‘ELMS first win monkey’ is well and truly off my back. Spa is the best track on the calendar and I like it a lot. When asked about Spa at the Silverstone post-race press conference I suggested we are cautiously optimistic." "I absolutely love Spa. Racing there last year with United Autosports was unreal, and I've been counting down the days since then until this year's race. I think our AERO-painted Ligier JS P3 will be competitive in Belgium this weekend and we know Matt can be very quick. My goal is to keep the peddle down through Eau Rouge, turn some quick laps, and keep the car in good position for Matt. And also embrace the dream world that is racing at Spa! Absolutely incredible." "There is no better place to be getting behind the wheel of the Ligier after the summer break than Spa. No matter how many times I race there, the sheer thrill of driving on this historic track never fails to bring a smile. We know the United Autosports Ligier will be competitive, the team are pulling together as always and Christian and I will be determined to put our run of bad luck behind us. If we can string together a trouble-free weekend, I am confident of a good result but whatever happens, you always leave Spa with great memories."